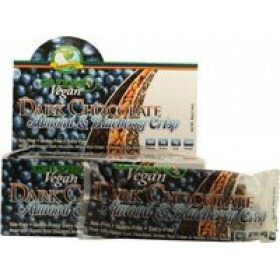 Contains fiber Provides energy, nutrition, and antioxidants Fruits include: Dates, Rai..
Don't be fooled by junk food disguised as health food Greens Plus Greens+ Energy Bar Choco.. 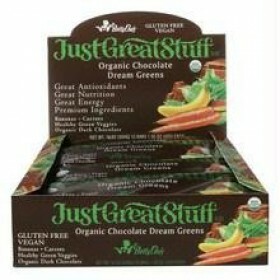 The Greens+ Vegan Crisp combines Organic Almond Butter, Brown Rice, Pea Protein and Omega 3 Chia .. 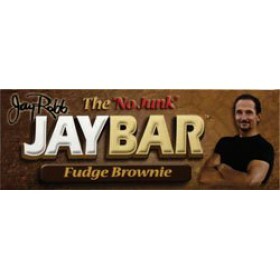 Serving Size - 1 bar (57g) Does Not Contain: No soy protein, No gluten, No glycerin, No maltito..
Jay Robb JayBar Fudge Brownie Protein Bar from the sports nutrition folks at Jay Robb is a g.. 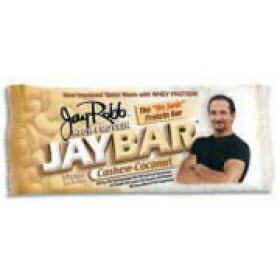 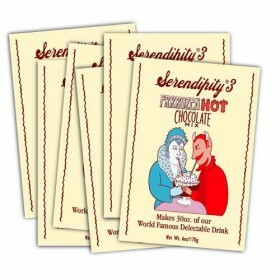 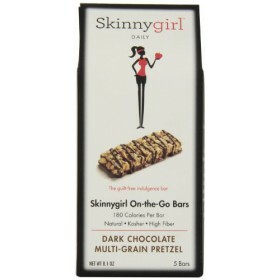 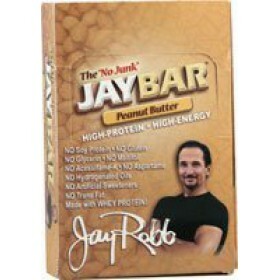 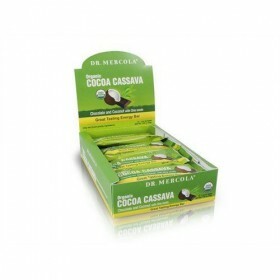 Serving Size - 1 bar (57g) Enjoy 15 gm of protein in this great tasting bar, free of all the.. 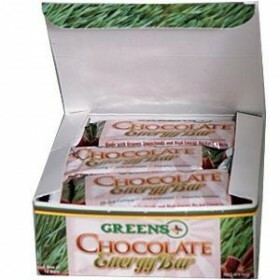 Promotes your optimal weight and sustained energy. 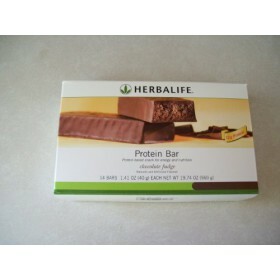 Contains fiber for the health of your digest..
Chewy bars with 23 vitamins and minerals12g of healthy soy and whey proteinExcellent source of fiber..